In some ways British rock got a bit silly with Progressive Rock and Yes in particular but who cares. They went far enough to be silly but generally did it well enough to make it enjoyable and special. Of course Roger Dean’s artwork was grand enough to make anything it wrapped an adventure. I (consciously) met Yes through their 80’s hit Owner Of Lonely Heart. I loved the song already but then I heard it on a tiny AIWA walkperson radio with those headphones with the orange foam muf. 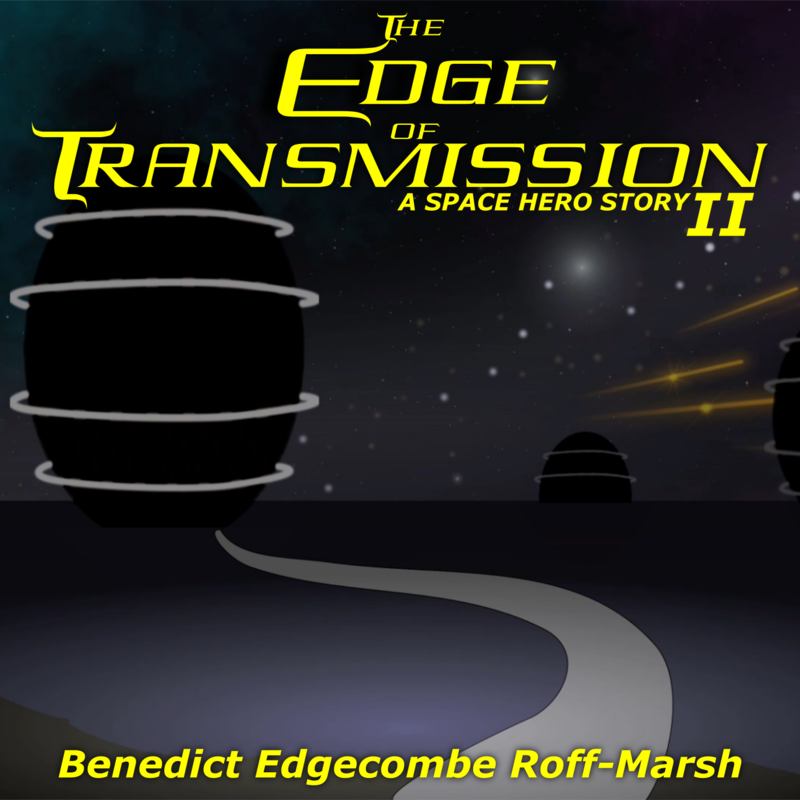 I was transported by the sound, the panning and the intimacy of the big glossy production. Interestingly while I still adore that song, I have never owned a copy of it. I was always into knights etc. so when I saw Rick Wakeman‘s The Myths & Legends Of King Arthur & The Knights of The Round Table record, I just had to have it. I liked the record. It was a musical without a film. It sounded great and the story was fun. 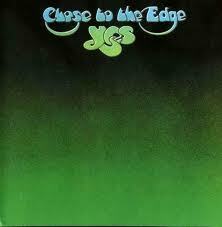 Next I got Yes’ Close To the Edge album as it had Rick on keyboards. What a great album, so incredibly grand yet detailed. I figure this record must have figured high on the Pink Floyd’s playlists (assuming they had playlists at the time). I have a few other Yes and Wakeman albums (even a Patrick Moraz LP and of course Jon & Vangelis) and they are good but it is those above that take the cake for me. The other Yes-related high points for me are of course Asia and The Buggles. It’s a great shame there was never another (real) Buggles record. I think that Yes’s sense of drama and Rick’s keyboard style have had an undeniable influence on my music. Sometimes easier to hear than others but they will always be there.